Happy September Everyone!!! Fall in coming! I repeat! Fall is coming!!! 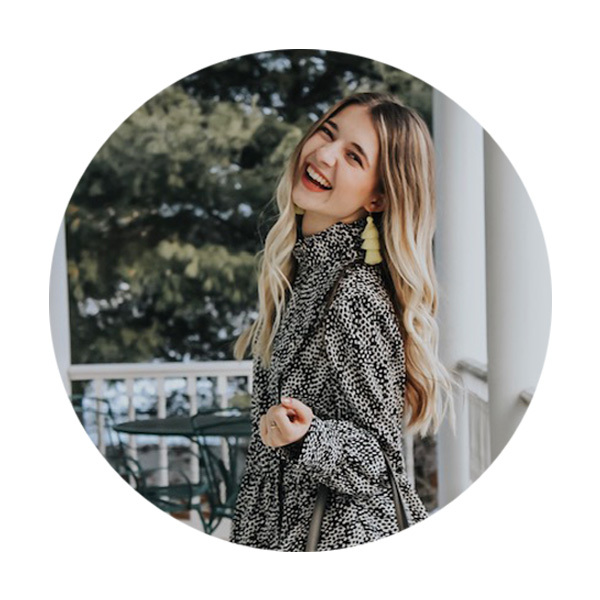 Sorry, I had to get that out of the way because as much as I love summer, I love Fall just a tad bit more, and August ending means one thing: Fall is coming!! This is by far the BEST moisturizer I have ever used in my life. The curse of combination skin is I get oily in some spots and dry in others, but where I get dry, I get really really dry. I have tried so many moisturizers and creams to get rid of those dry spots and nothing has worked like this one! Yes, I just finally got this iconic highlighter! Also why can't brands just call their highlighting products highlighters? All the names are so complicated!! Anyway, I am so OBSESSED with this product! My favorite way to wear this is first applying my Lunch Money highlighter from color pop and then dusting this on top. Seriously it gives a glow that could be seen from the heavens!! This concealer has actually been a favorite of mine for a long time! I recently repurchased it and I have fallen for it all over again. I often hear this concealer to be deemed a dupe for the Nars Radiant Creamy concealer and personally I think I like the Maybelline one more. It's the perfect color for my skin tone and applies with the creamiest full coverage consistency. It also applies flawlessly under my eyes which is a huge plus! Finally a loose powder that works, doesn't crease and costs hardly anything! Why have I not been using this all my life is the question? The amount of product you get with this powder is incredible, 2.3 oz for $6? Compare that to my NYX loose powder which is 0.27 oz for $9.99 and it's a steal of a deal! I highly recommend trying this product out, it has definitely earned it's spot in my cult favorites. To be honest I picked this up purely because the packaging is so darn cute. Plus I love Katy Perry, but I was pleasantly surprised with this lippie! I hadn't read any reviews about this before purchasing but I'm seriously impressed with the color range and pigmentation of this product. This color is the perfect shade of magenta and it lasts forever on the lips! I would even go as far as to compare the longevity to that of a drugstore liquid lipstick. 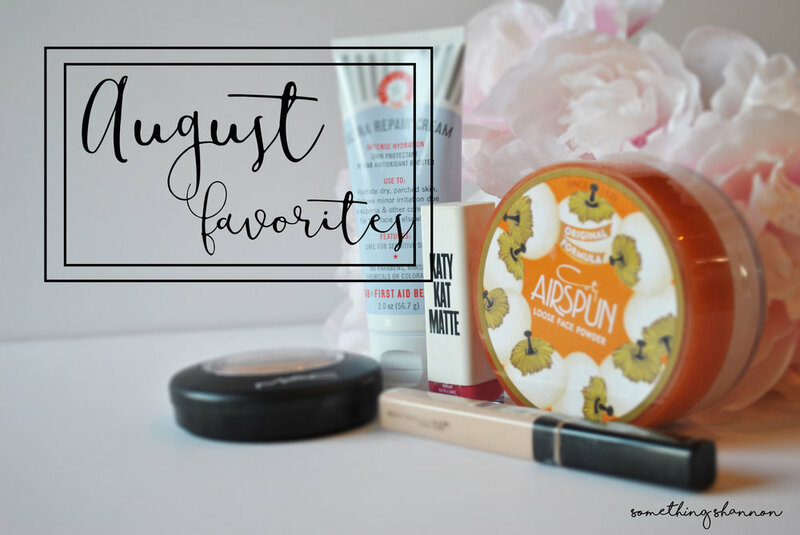 What were your August favorites? Comment reccomendations below!